My official bio is at the end of this page. The short story is, before I was Deanna, I was Melanie. I was adopted in 1966 in a closed, domestic adoption. I was reunited with my original mother, sister and brother in 1993. I still have not been reunited with my original paternal family and am on a wild and crazy rollercoaster ride of a paternal search even as you read this! Like most adult adoptees I still don't have my original birth certificate. Healing from post adoption issues including complex trauma, significant loss and complicated grief has been an ongoing journey throughout my life as it is for countless adoptees. My story first published here on the blog in 2013, and was released as a book, Worthy to Be Found, by Entourage Publishing in 2014. Interacting with readers in the comments on posts is my favorite way to share and get to know you. Like Adoptee Restoration on Facebook, and receive news, updates, encouragement there. If you have a desire to e-mail me personally, please read this first. Deanna Doss Shrodes is an ordained minister with the Assemblies of God and has served as a pastor for 31 years, along with her pastor-husband, Larry whom she met at The University of Valley Forge, where they were both preparing for pastoral ministry. Currently she serves as Women's Ministries Director of the Peninsular Florida District of the Assemblies of God, which is a full-time role. Deanna and her husband have been married for 31 years, have three grown children and live in the Tampa Bay area where they serve as lead pastors of Celebration Church of Tampa. 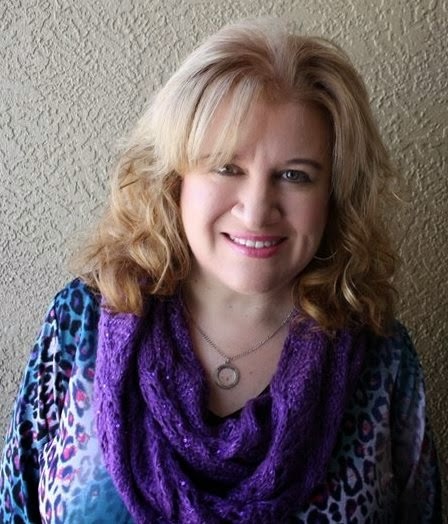 Deanna speaks at churches and conferences internationally and is also an accomplished musician. An award winning writer, she is a contributing author to Chocolate For a Woman's Courage, Lost Daughters: Writing Adoption from a Place of Empowerment and Peace Adoption Reunion in the Social Media Age, The Adoptee Survival Guide, Adoption Therapy: Perspectives from Clients and Clinicians on Healing Post-Adoption Issues, and It's Not About You: Understanding Adoptee Search, Reunion and Open Adoption. 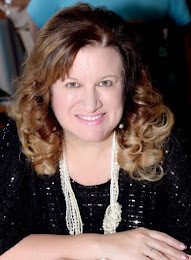 She is the sole author of the books Worthy to Be Found , Restored: Pursuing Wholeness When a Relationship is Broken, Juggle: Manage Your Time, Change Your Life, and Stronger: 30 Powerful Principles for Leaders, released by Entourage Publishing. Adopted in 1966 in a closed domestic adoption, she searched and found her original mother, sister and brother and reunited with them in 1993. She is still searching for her paternal family. Deanna blogs about adoption issues at her personal blog, Adoptee Restoration, and also serves as the spiritual columnist at Lost Daughters. Deanna holds a masters degree in leadership from Southeastern University and is currently in the doctoral program at SEU.